Today at Build 2017 Conference, Microsoft has just announced that Windows 10 now powers 400 Million Devices. 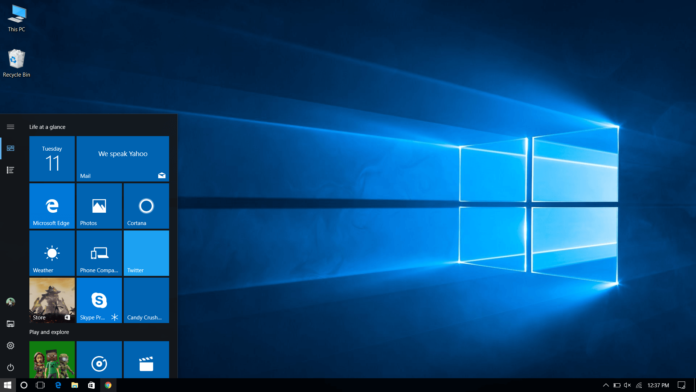 A few months ago, Microsoft revealed that over 400 Million Devices are running on Windows 10. The 500 Million devices include Windows 10 PCs, tablets, Xbox, HoloLens, and even Windows 10 Mobile.